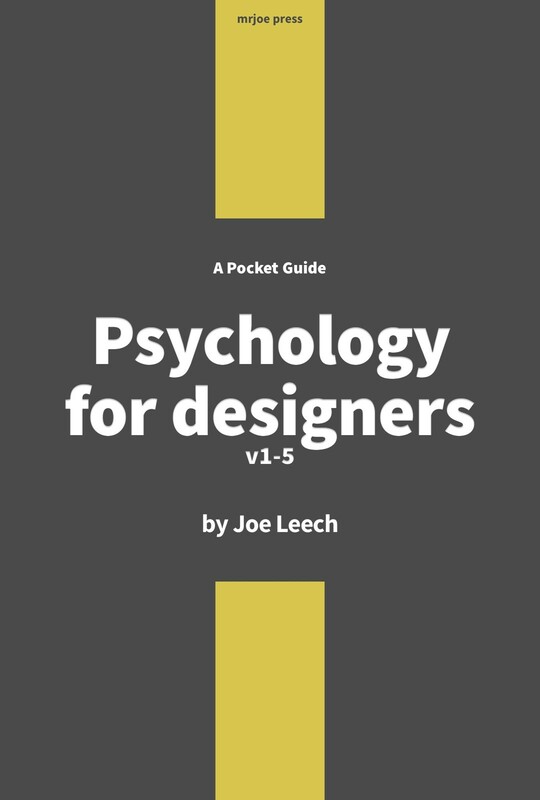 Psychology for Designers is back on sale. Sadly my publisher Five Simple Steps has closed it’s doors. But don’t worry you can still buy the book.